The Citroen DS Inside concept car Citroen is launching a new line of products to broaden its current range. The new line will consist of three new cars, positioned in the small, medium and large car segments. The Citroen DS Inside concept car and vehicle line are characterised by forthright choices on styling, onroad performance and use. These are accessible objects of desire, cars that stand apart by their creativity, intelligent design and build quality, embodying the very best of Citroen. The new product line will perfectly illustrate Citroen's new spirit of "Créative Technologie". DS stood and continues to stand for a new approach to automobiles and the future. Citroen is taking inspiration from its design DNA to strengthen the positioning of its new product line. The range instills the different spirit, that the name DS inspires. 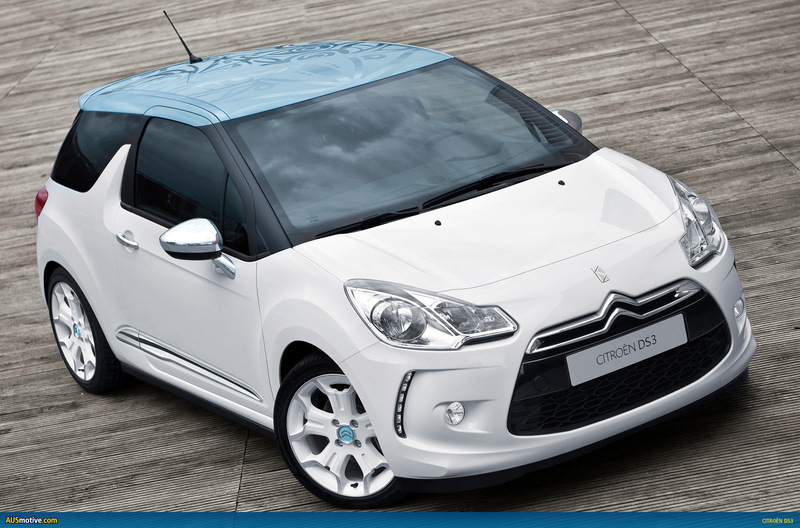 Hence the distinctive model line up will be called DS3, DS4 and DS5. DS: Different Spirit.